I went to MIBF yesterday, It was a last-minute shopping because I don't have time on weekdays to go there. Thankfully, hubby was so supportive when I requested to drop by. 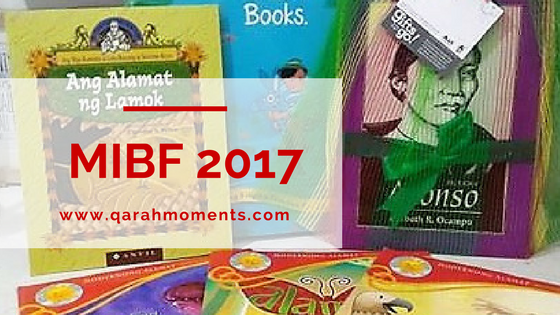 This was my second year going to this Book Fair (read my first year experience here). Unlike last year, I know which store to go this time and I have a list of books that I wanted to buy. I went there alone while my boys are in the car. I have a ticket printed and a map which is very helpful especially if you have no plans of staying there for long hours. I'm also on a strict budget that's why I don't want to roam around. 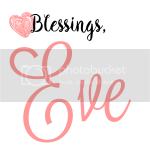 No blog events also for me because I cannot commit my time. The good thing with last-minute shopping is people are already heading home, some are tired and already resting and/or eating. I arrived there past 5:00PM and it wasn't too crowded. Here are the stores I visited this year and what I purchased from them. I went to Anvil to buy Alamat books from Ang Mga Kuwento ni Lola Basyang ni Severino Reyes. Unfortunately, there's only one Alamat left, the downside of last-minute buying (sigh). I got the best deal here at Tahanan! 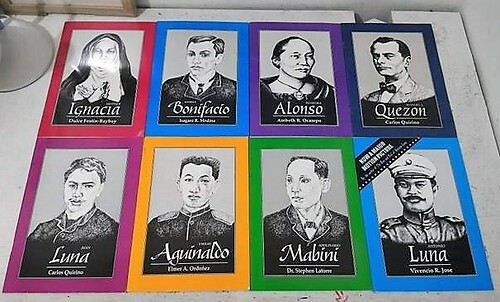 My heart was sooo happy and leaping with joy for this set of Great Filipino Lives. It costs Php 295 for 8 pcs! Mind you, the regular price of each book is Php 100. Sulit diba? 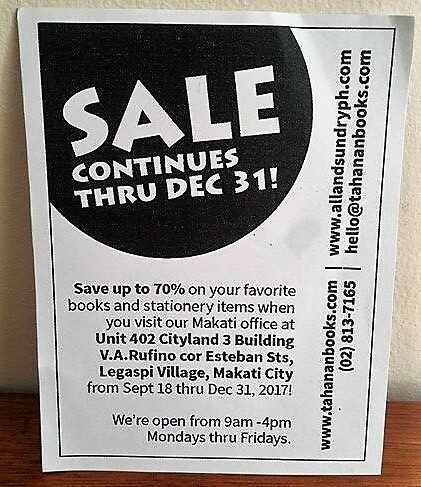 If you missed this, fret not because their sale is extended until December! See details below. 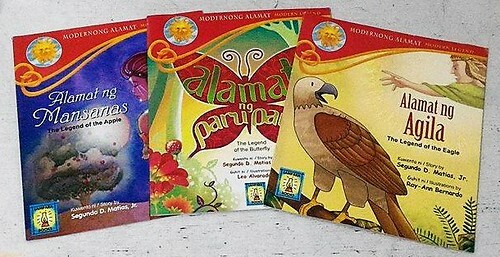 I went to Adarna to buy Buwan, Buwang, Bulawan - a collection of poetry for kids. Unfortunately, they run out of stocks, again, the downside of late buying. 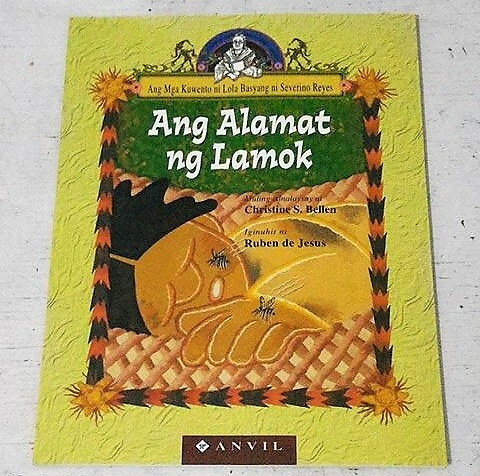 Since I only got one Alamat from Anvil, I decided to peek at Lamapara Books. They have a wide selection of alamats priced at Php 84.75. The lady who was assisting me said they offer 20% off on those books plus you can have it signed by the author who was present that day. However, when I was in the cashier, they did not give me the 20% off for the three books I took. I asked the cashier after she handed me the receipt. She said you need to have an app first to avail the off. She was referring to the Precious Shop app. Well, I didn't know that I needed to download it, so I asked if I can download it even though I paid already and she said no. It was very disappointing because I was not informed ahead of time and there's no sign whatsoever on the stall of the books. So I bought these books at their regular price. 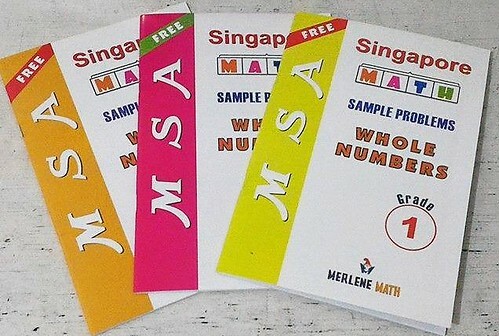 I passed by MSA Booth and I got these Singapore Math Sample Problems for FREE. Although my experience was not all pleasant, I chose to focus on the good and happy things. I'm happy with the books I got and I'm excited to immerse ourselves to Philippine Literature as we build our stacks little by little. 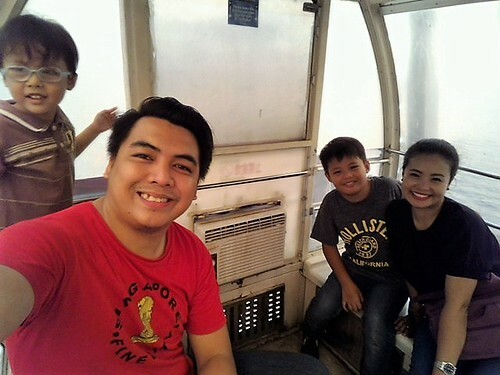 We also experienced the MOA Eye after going to MIBF. Thank you MIBF, see you next year!